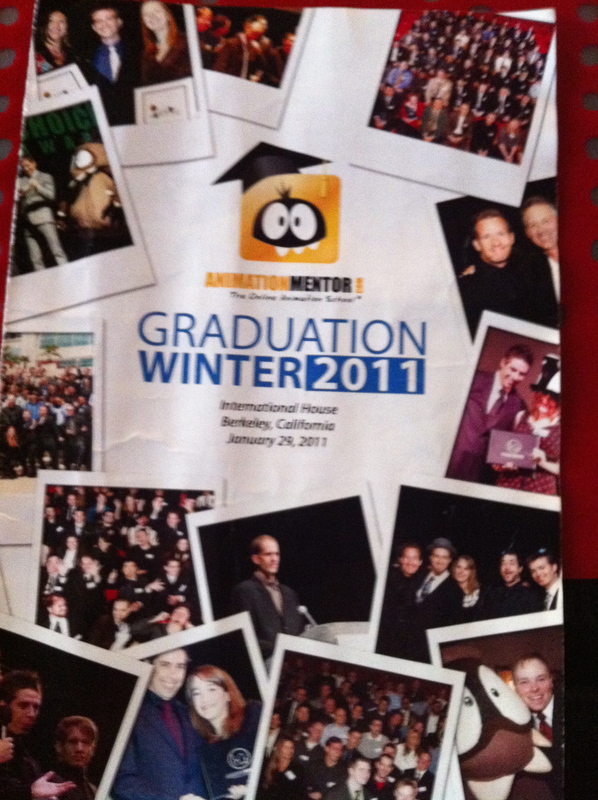 Congrats Animation Mentor Graduates!! 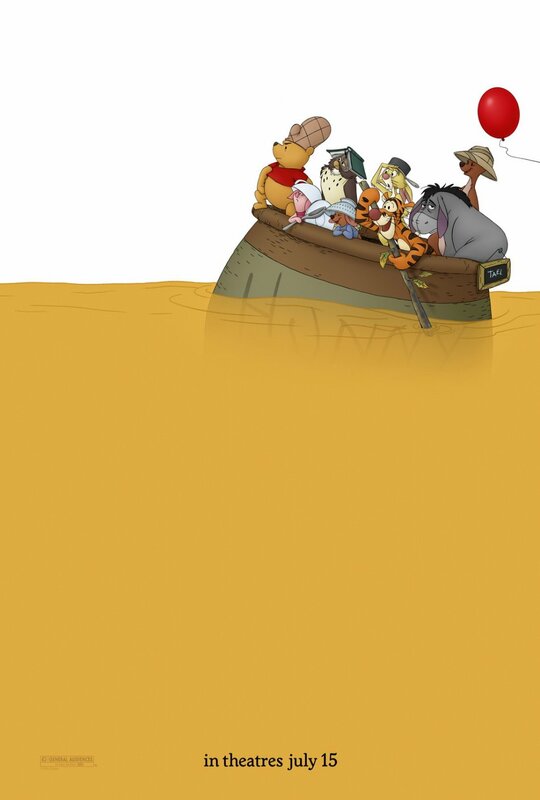 !… Now What? Congrats to my fellow Animation Mentor graduates! We did it! Yes many of us have been done since either last summer or this past fall, but the ceremony, show, and pomp & circumstance all happened this past weekend. For an online school like Animation Mentor, these events are even more thrilling, as we finally get to meet-up with all those folks we’ve seen only through the eyes of a lowly webcam. It amazes me, that even though we’ve never met in “real” life, I can start up a conversation with them like I had known them for years. The events of this past weekend are a definite high, but the real question comes after. Like coming back from a conference, or an expo, the quintessential thing we must ask of ourselves after all this is… Now What? There are some graduates out there that already have found themselves a job, and for them they have answered their “Now What?” I’m proud of them, but I’m also proud of everyone else that graduated that will either now or later attempt to do something that not many people ever accomplish… Realize a dream. It’s time to give this piece an animated facelift that I have always envisioned it to have. After about 2 years, I think I owe it to all those organizations that fight for social justice, especially those I organize with, to do something positive for the people. And hey, if I get a job in the industry at the same time, even better. I know my fellow AM graduates have other shots they’re working on as well, and the main thing, like I’ve always stated each in week in my videos to them, is to keep inspired and most of all, HAVE FUN! Yes for some it’s a struggle, but that’s why we’re here. Yes we observe life in order to create the illusion of it, but at the same time by animating life, we can change it as well. If you want to know who we are, WE ARE REVOLUTION! Congrats once again AM Graduates! 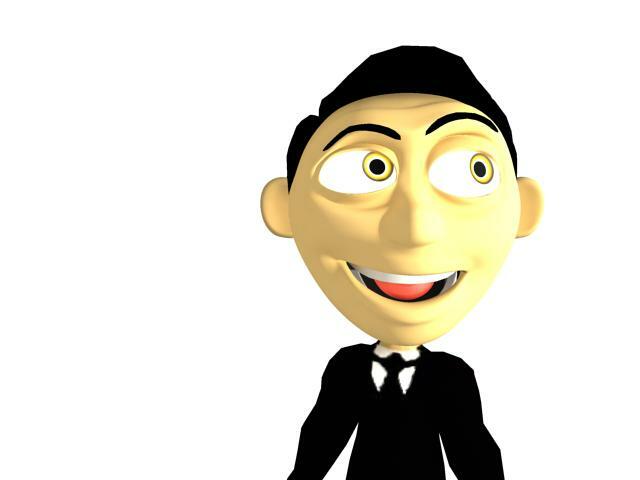 Time for a midweek animated piece to get you through your week. This week, Disney’s Fantasia 2000′s “Rhapsody in Blue.” One of my favorite pieces, musically and animation wise, from that movie. Enjoy! Evangelion 1.11 is a special DVD/ Blu Ray edition of Evangelion 1.0, which in turn was a reboot of the classic anime series Neon Genesis Evangelion. Confused? Well that’s the point. Anime is sometimes known for its convoluted stories, intricate plot twists, and techno-babble dialogue, and the poster child of this generalization was the original 1996 Neon Genesis Evangelion Series. Evangelion 1.11 is the reboot… err… well, its more of a facelift, as it seems the scenes were ripped straight out of the original series. Is it any good? If you like the OG series, you’ll like this film. If you’re looking for a fantastic in-depth, artistic, and stylistic look into the fragile psyche of a teenager abandoned by his father then this is the film for you. If you also like big mech robots fighting huge monsters, then this film is for you. Be warned, you may get lost in its confusing plot and its many allusions to religion. But if you give it a chance, you’re in for a treat.